CCME currently has 28 members from 18 countries all over Europe, as well as 2 associated organizations. 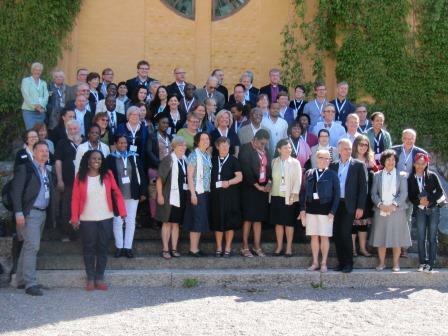 The Conference of the European Churches (CEC) and the World Council of Churches (WCC) formally and closely cooperate with CCME. Membership of the Commission is open to churches and to organizations related to member churches of the Conference of European Churches or to a national council of churches in a European country which share the aims of the Commission. The membership is also open to councils of churches in European countries.